It is sometimes hard to stand out from the crowd or find a meaningful piece of jewelry. 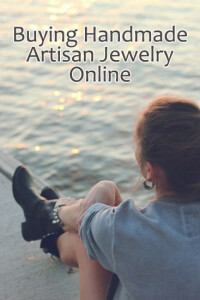 This is why I suggest buying handmade artisan jewelry online. Jewelry stores usually sell the same type of designs that prove to be a bore after a while. Go bold and purchase handmade artisan jewelry instead. Handmade jewelry will always be a success due to its one-of-a-kind nature. You will never see anyone else wearing the same thing as you and you will also be supporting an artist. 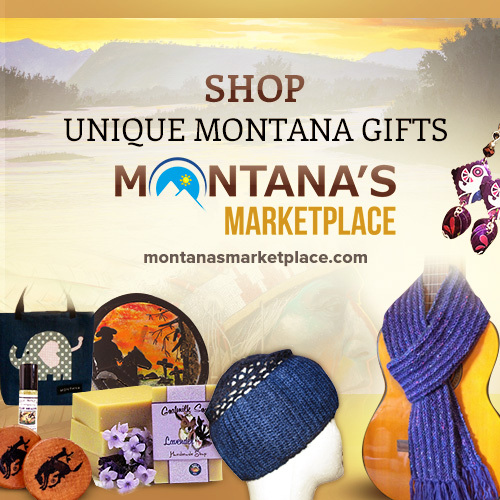 Sites like Montana’s MarketPlace have a nice selection of handmade jewelry. You can find many unique, one of a kind pieces. 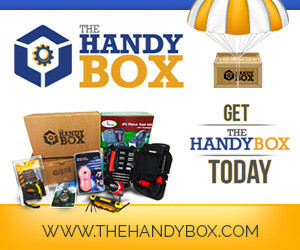 Read reviews or search for similar items to make sure you’re getting the best value. If you can’t afford to pay consignment fees for your handmade jewelry, consider partnering with other small and local business owners or jewelers to hold a trunk sale, mini-bazaar, or retail showcase night to generate interest in the community. Small jewelers and crafters can benefit by bonding with one another instead of viewing each other as competitors. If you are worried about this, only approach jewelers with dissimilar styles and fashions. As you can see, there are many different types of jewelry readily accessible to everybody. Use these tips to pick the right combination of materials, style, and price that are right for you. Jewelry is easier to care for than one might think- find the perfect piece, and wear it often.